Digital-asset exchange Quadriga CX has a US$200 million problem with no obvious solution — just the latest cautionary tale in the unregulated world of cryptocurrencies. The online startup can’t retrieve about $190 million in bitcoin, litecoin, ether and other digital tokens held for its customers, according to court documents filed Jan. 31 in Halifax, Nova Scotia. Nor can Vancouver-based Quadriga CX pay the $70 million in cash they’re owed. Cotten was always conscious about security — the laptop, email addresses and messaging system he used to run the five-year-old business were encrypted, according to an affidavit from his widow, Jennifer Robertson. 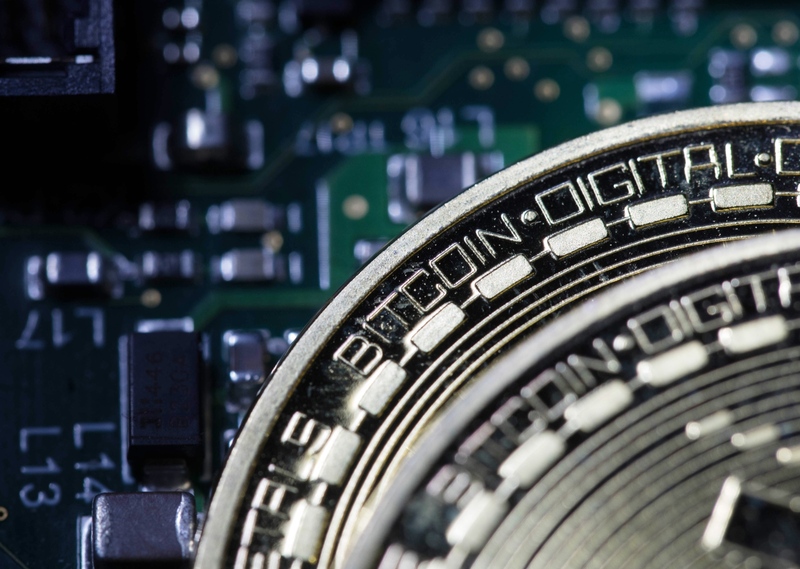 He took sole responsibility for the handling of funds and coins and the banking and accounting side of the business and, to avoid being hacked, moved the "majority" of digital coins into cold storage. Do you invest in cryptocurrencies? The problem is, Robertson said she can’t find his passwords or any business records for the company. Experts brought in to try to hack into Cotten’s other computers and mobile phone met with only "limited success" and attempts to circumvent an encrypted USB key have been foiled, his widow, who lives a suburb of Halifax, said in the court filing.